1. Does a treatment with Microface Intense hurt? 2. 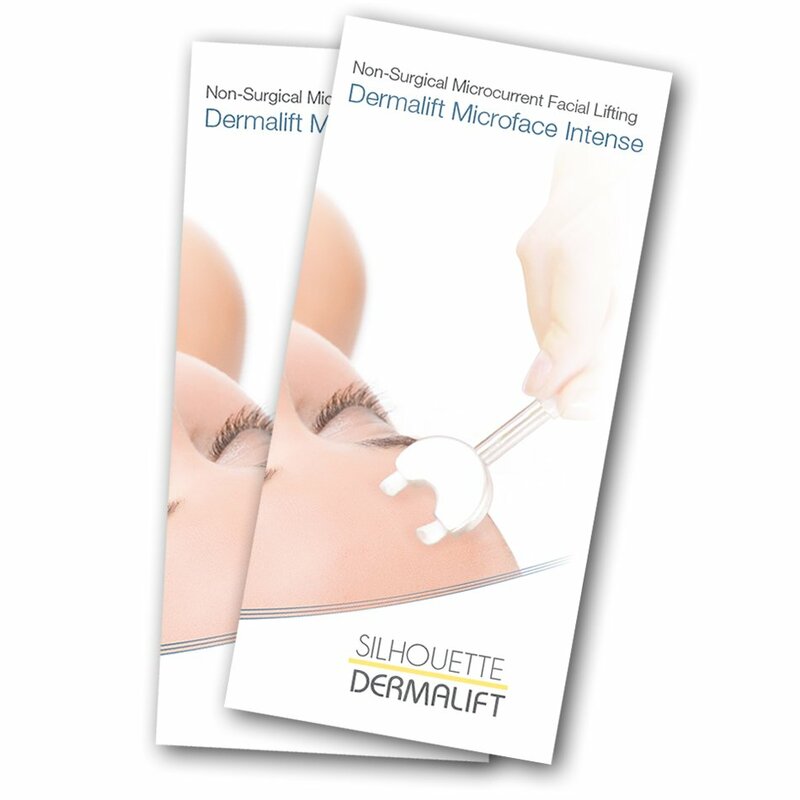 How much does a Microface intense lifting treatment cost in consumables? 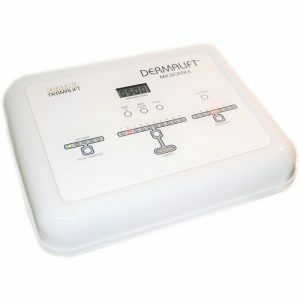 60-90 minutes depending on procedure recommended or requested by or for your client. 4. What do salons typically charge for a Microface intense treatment? 5. How many treatments are recommended? 6. What are the training prerequisites?